If you have any information about any of the dogs listed below, please contact the NESR hotline at (860) 546-6775. Spike family is activily looking for him. Last seen near WinslowSt / Main Blvd near the Price Copper He is dark sable and white, young - 1 year old. 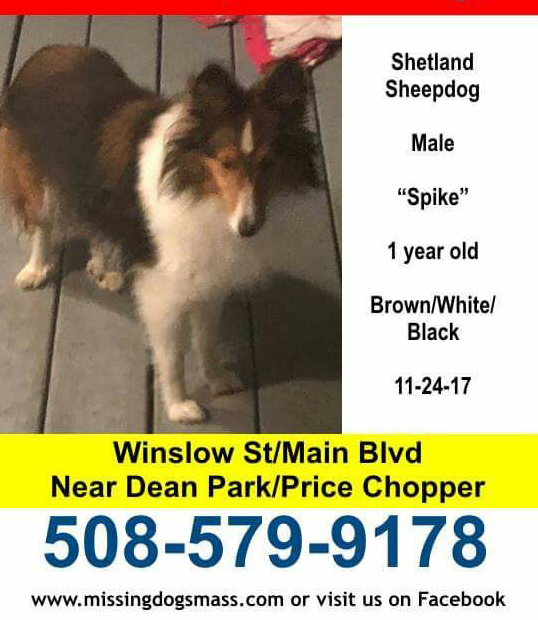 If you have seen Spike or know someone who may have seen him. 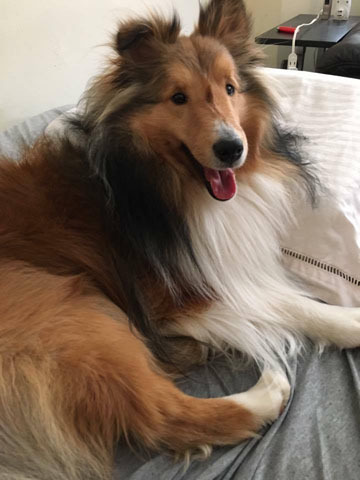 He is sable and white, 6 years old and microchipped. If you have seen Jake or know someone who may have seen him. Please call Anna and RIchard Goettle - 603-585-3311. Missing. Last seen 4/20 on Rige View Dr. Patterson NY. Gabe is a neutered male, about 23 lbs, and is microchipped. He may be skittish, so please do not chase. Please call or text Eileen 8452168436, Olivia 8453372660, or Andrew 8452162909 if you may have seen him. Thank you! 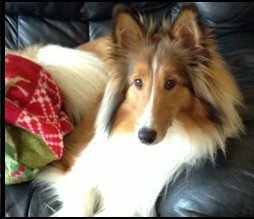 On 3/11/17, the owners reported that they are still actively looking for Shane. 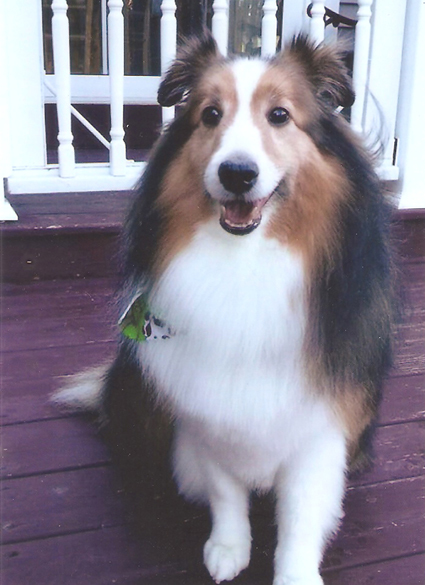 A much loved 6 year old spayed female sable and white sheltie SELAH with brown collar and Natick dog tag 3015. Ran into the woods near the Natick Senior Citizens facility at 117 E Central St, Natick, MA. If sighted, please do not chase or yell. She is friendly but may be very scared. Please call the following numbers if you sight her. 508-653-1212 to reach the Natick Animal Control Officer and owner Maurice McTigue 508-653-4345. 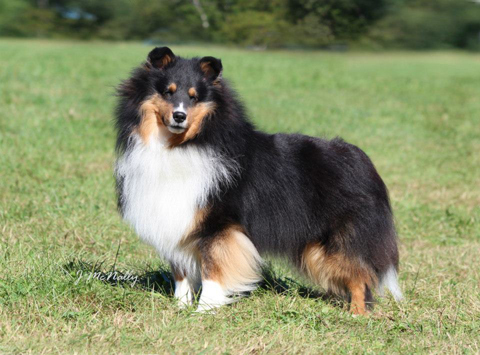 (If Selah would come to you easily and you have the means to hold her by collar, and take her home without letting her escape, please do and call both of the numbers.) Your help is much appreciated. A picture will be posted this afternoon. THANK YOU!!! 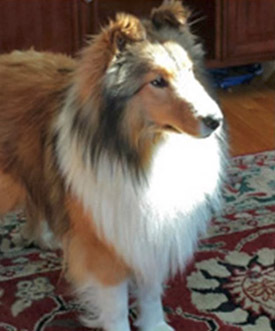 This is Rocky – he went missing in Dorchester, MA on 4-23-16. If you see him please do not chase him, call the number below and note the nearest intersections or other information to key in on the location. There is a reward for the return of Rocky. 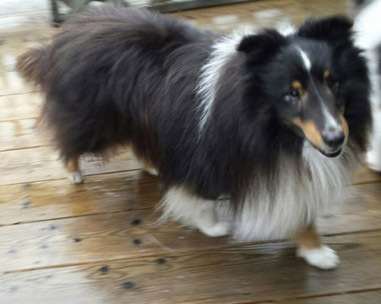 This is Claymore – he went missing in Montgomery, MA on 2-22-16. He is approx.. 27 lbs and is Microchipped. He is was wearing a green collar & a black harness. Please do not chase if seen contact one of the phone numbers below. Travis slipped his Collar and escaped from his new owner. He is a brwon and white male . 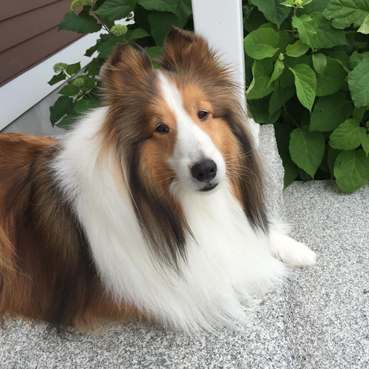 Riley was lost from DeWitt Animal Hospital on Washington Street in Plainville MA. While running south down RT 1 he was hit by a truck and may now be injured. He’s a happy family dog but rather shy of strangers and is now scared & confused. PLEASE DON’T CHASE or approach if seen - call us immediately. 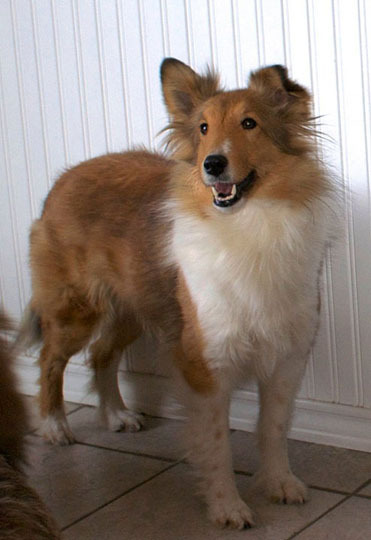 Many people will often chase after a lost dog but this usually results with the dog running further away from shelters or food sources found while roaming the area. Lost dogs need shelter from bad weather and hiding spots from predators. They seek small spaces under outdoor structures like decks or utility sheds. They sleep in empty doghouses and will investigate open garages and barns. They often wander around at night when it’s quiet and less people are outside. They usually enter backyards while you’re asleep, at work, or away on vacation. They investigate loose trash, eat birdseed, and steal food left for other animals. Resident dogs get agitated and bark more when a “strange” dog is nearby. PLEASE leave a message if we’re unable to answer your call. 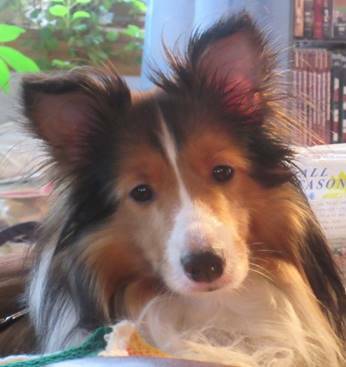 If fliers and signs remain posted anywhere, RILEY is still missing. Ian slipped his harness and escaped from his new home. 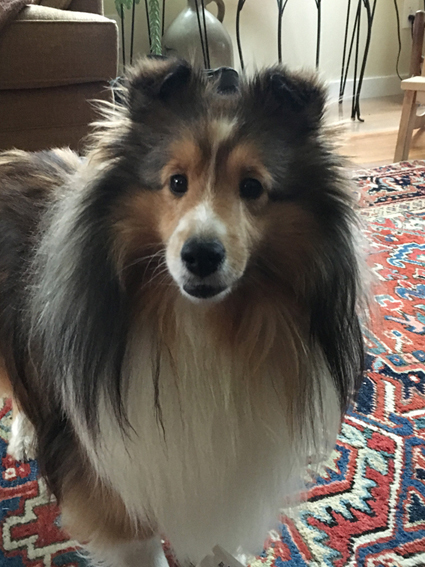 He was recently adopted from Maine Sheltie Rescue.